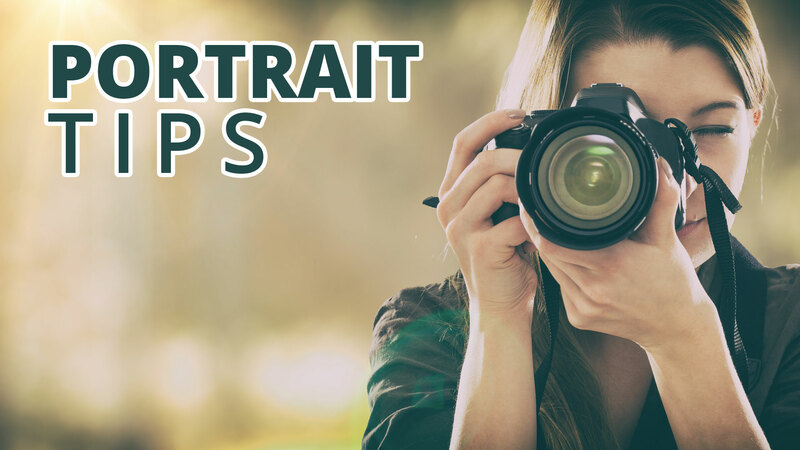 There are so many things to think about when making portraits that leaving your white balance set to auto is a tempting proposition. Especially when everyone raves about how good each new camera’s auto white balance settings are. Don’t fall into this trap, though. Auto white balance reads the colors in the scene before you take the picture and makes adjustments. But there are two things that foul it up, and there are two simple ways to ensure you get consistent color. Why Do My Pictures Look Different? The camera has white balance settings so that you can eliminate and compensate for different colors of light that your subjects are under. Daylight is a different color than a lightbulb, and the auto setting does a pretty good job of choosing a white balance to interpret the color you’re shooting under. However, it can be fooled by the colors of the subjects. For instance, if you’re shooting on auto white balance and photograph bridesmaids wearing pink dresses, and then photograph groomsmen wearing green vests in the exact same light and position and exposure settings, the camera will tint the whole bridesmaids picture a little green and the groomsmen a little pink to compensate for the color of their clothes. So when you view these two picture side by side they will be different. Auto white balance just isn’t consistent because it can change from shot to shot based on the colors of your subjects even when they are photographed in the same light. Why Does the White Balance Look Bad with a Flash? When you use a speedlight that’s the same brand as your camera, they communicate together your camera knows there’s a flash attached and may default to flash white balance. In fact, some flashes, like the Nikon SB-900 series, even recognize a colored gel and compensate the white balance. But, if you’re using a flash trigger that isn’t from your camera company (I use a Nissin Flash or a no-name trigger on my Lumix cameras) then it may not communicate color information to your camera. In that case, auto white balance will look at the light in the room before the flash and probably give you a bad color reading. I was making family portraits at an event the other night in a Bingo parlor. The overhead lights were all fluorescent tubes, but they were not all the same color. That’s ok because I was using studio strobes to light everyone. If I had used auto white balance, the camera would compensate for the overhead lights and the colors of clothes everyone wore, but not account for the flash. The camera can’t compensate for the flash because it wasn’t visible until I made the picture. the best way to compensate for these problems is to start by choosing a white balance. It doesn’t really matter which setting you choose, but if you pick one then at least all your pictures will end up the same color and you’ll be able to make adjustments on the computer. Seeing them all looking a little off will remind you that they need adjusting. You’ll need to check your manual or a youtube video, but you can also create a custom white balance setting that is perfect for the light you’re working with. In this case, I used the white balance target from one of my Lightroom books, but I often use the ColorChecker Passport or a plain white piece of paper. White balance on Cloudy with flash. Custom white balance with flash. In this first picture, you can see my white balance was left on Cloudy from shooting outside earlier in the day. The second picture is after the custom white balance was made on my camera. The third is my super helpful assistant, and below is one of the families with the custom setting. Auto white balance can give you bad color because it sees different colors from your subjects or because it can’t see the color from your flash. If you choose a specific setting or use a custom setting, you’ll see all your pictures looking similar so it’s easy to make adjustments.